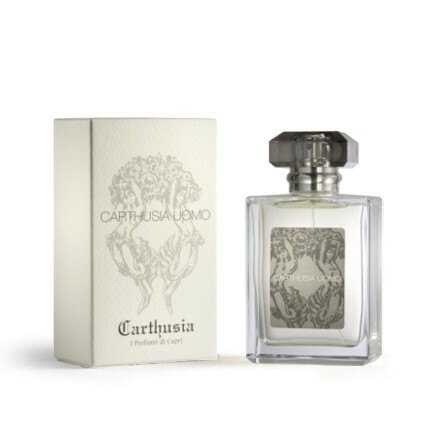 Carthusia Uomo is the ultimate gentlemans’ scent. Classic and sophisticated for the powerful and down to earth man. 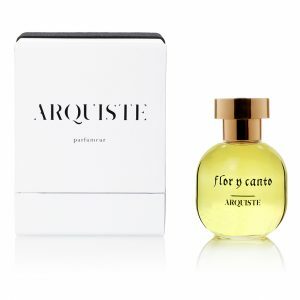 A fragrance with a strong personality of leather, cashmir, subtle notes of citrus and a firm breeze from the island of Capri.